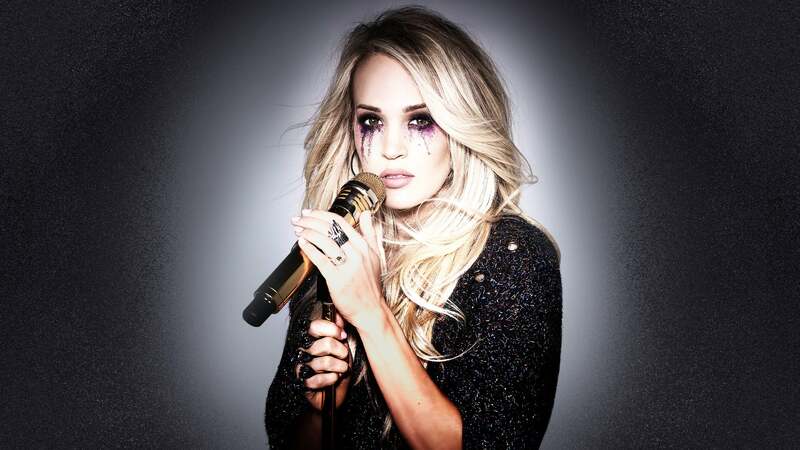 Carrie Underwood is a multi Grammy winning female country singer, songwriter, and actress. She rose to fame as the winner of the fourth season of American Idol, in 2005. Her debut single, "Inside Your Heaven", was the first country music single in history to debut at number one on the US Billboard Hot 100. Her debut album, Some Hearts, was released in 2005. Bolstered by the huge crossover success of the singles "Jesus, Take the Wheel" and "Before He Cheats", it became the best-selling solo female debut album in country music history, the fastest-selling debut country album in Nielsen SoundScan history and the best-selling country album of the last 15 years. Underwood won three Grammy Awards for the album, including Best New Artist. Her second album, Carnival Ride, followed in 2007. It had one of the biggest ever opening weeks by a female artist and earned Underwood two Grammy Awards. Her next album, 2009's Play On, was a commercial success led by the single "Cowboy Casanova". Underwood's fourth album, Blown Away (2012), earned her a Grammy Award and was that year's second best-selling release by a female artist. Her first compilation album (2014) was a chart and sales success and earned her a Grammy Award. Her fifth album, Storyteller (2015), made her the only country artist to have all first five studio albums reach either numbers one or two on the Billboard 200. 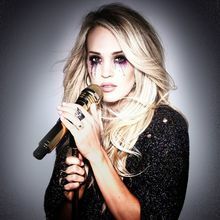 With her sixth album, Cry Pretty (2018), she became the only woman in history to hit the top of the Billboard 200 chart with four country albums, and had the biggest week for any album by a woman in 2018.